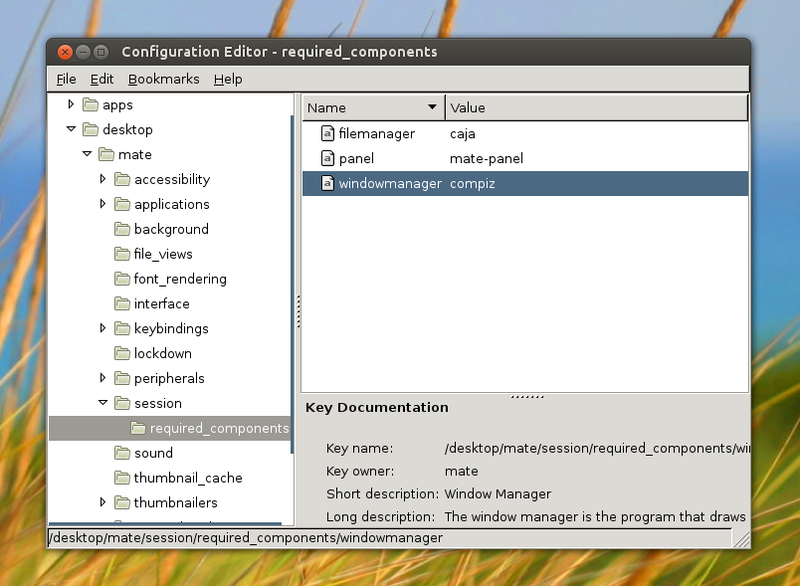 In the configuration editor window that opens up, navigate to 'desktop > mate > session > required_components' and change the value of the 'windowmanager' key from 'marco' to 'compiz'. 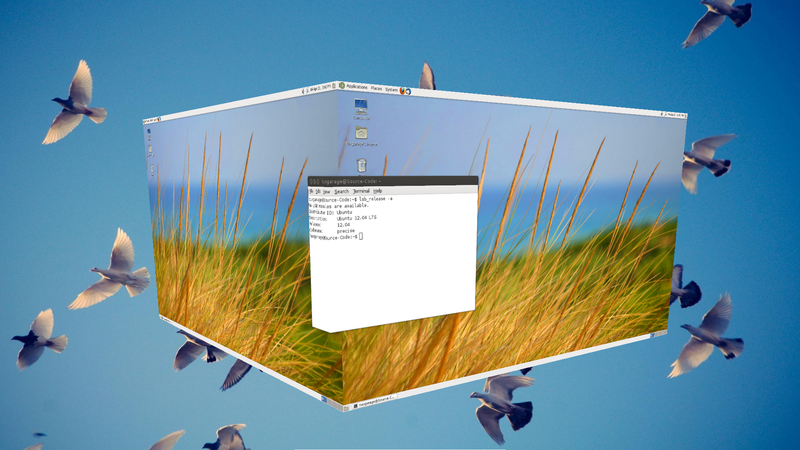 You would need to re-login for the changes to take effect, and if everything goes well, you would be running MATE with Compiz. 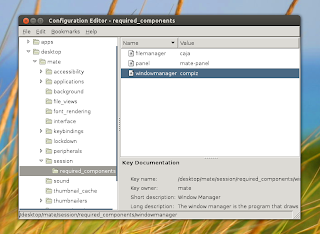 You can then install CompizConfig Settings Manager and tweak the Compiz settings, as usual. Obviously, you need a 3D-accelerated graphics card and graphics driver for running Compiz in the first place.